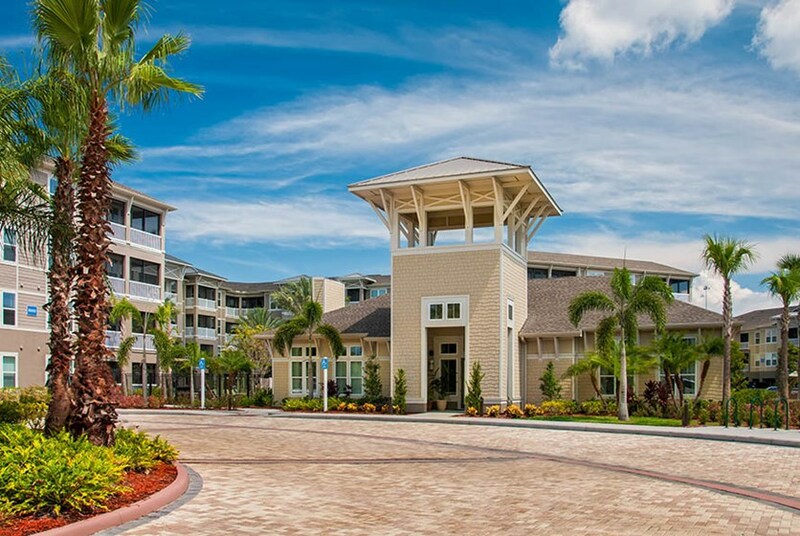 The Azure community in Tampa boasts a prime location in the Carillon Park area of Tampa, located just minutes away from Pinellas County's most beautiful gulf beaches. 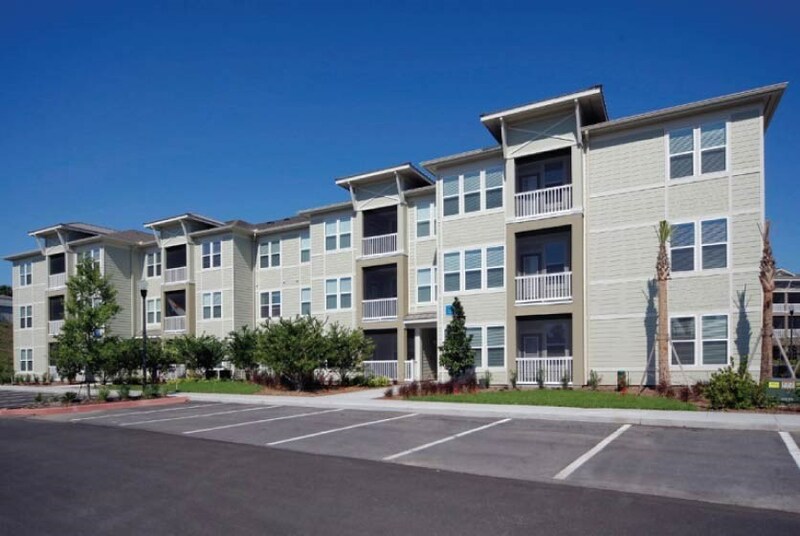 With easy access to major highways and roads just minutes from your home you can get just about anywhere you need to in Tampa; and get there fast. 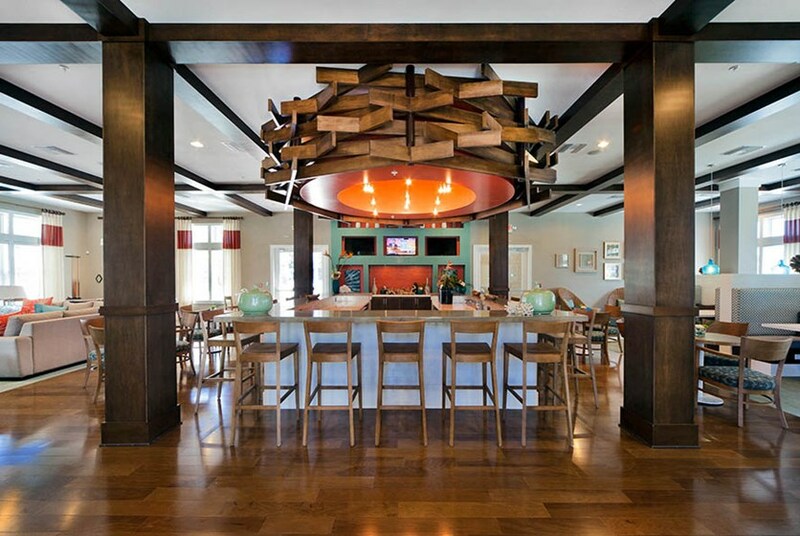 The location of Azure is also very near and dear to numerous fine restaurants, bars, entertainment, shopping plazas, and even the Tampa International Airport. 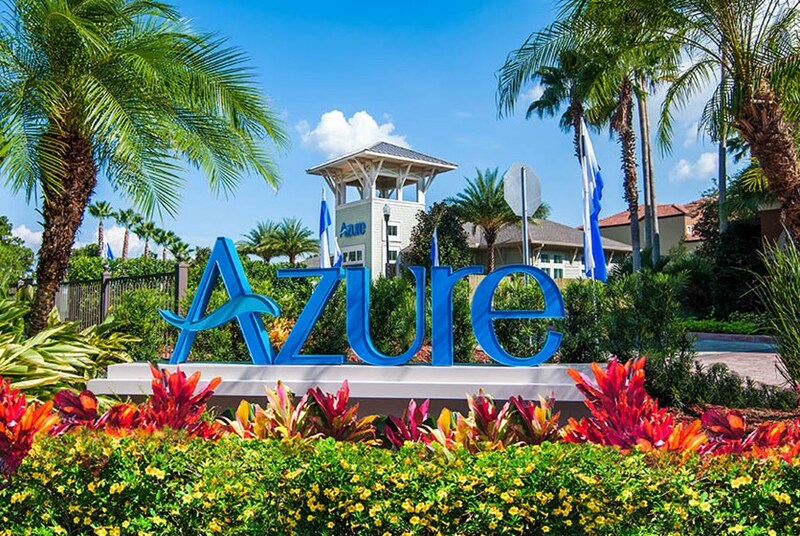 The Azure community in Tampa believes that each of their residents should be allowed to have many options to choose from in all aspects of life in the community. 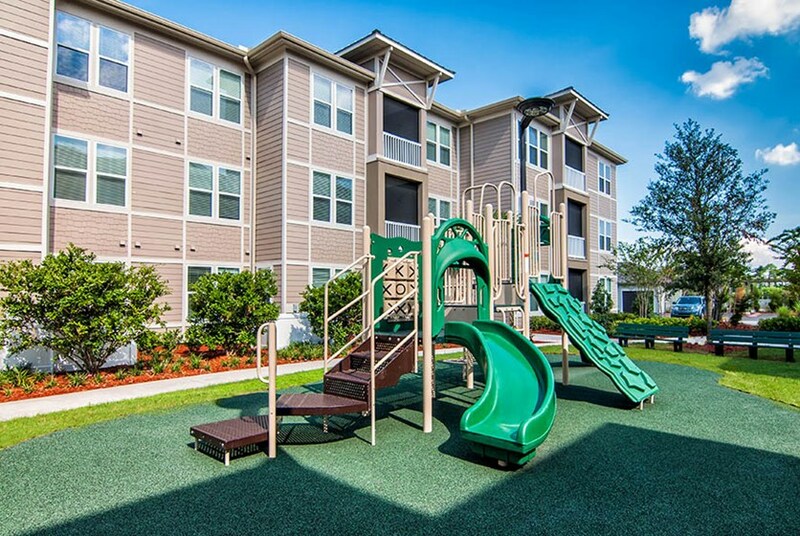 This shines through in the sheer amount of different floor plans available in the community. 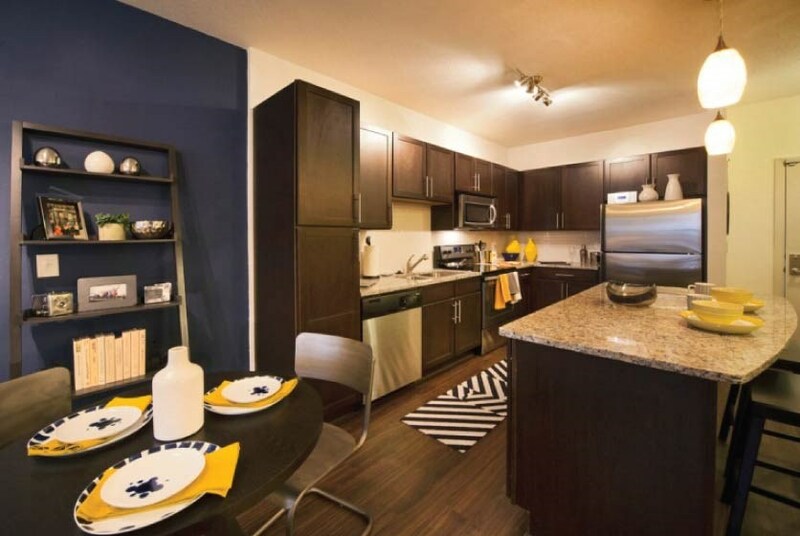 Azure offers a whopping 14 different floor plans for their residents to choose from. 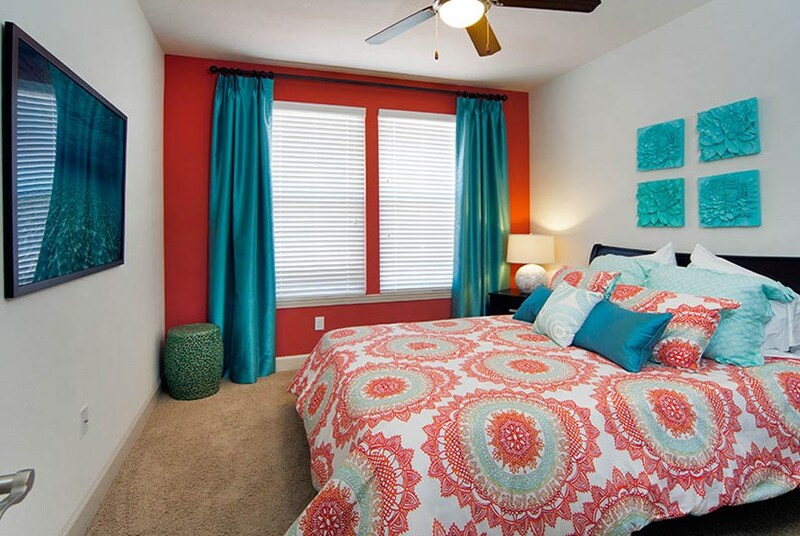 There are seven different one bedroom floor plans to choose from. 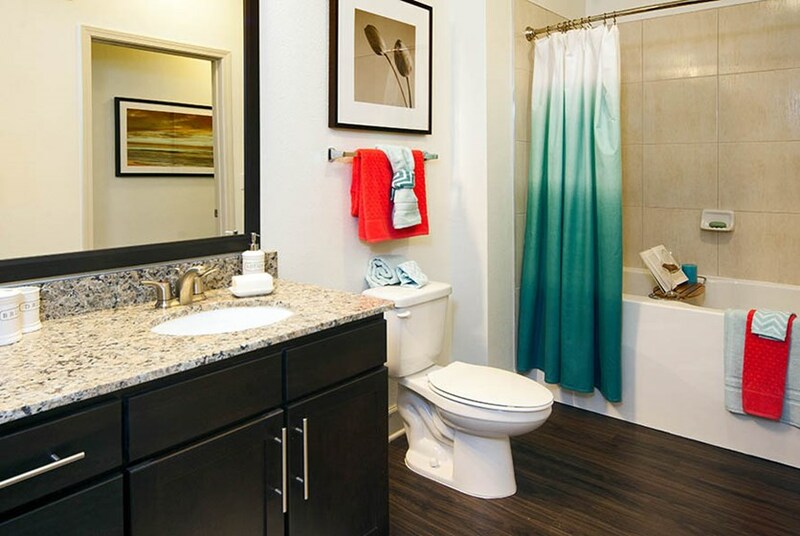 All of the one bedroom floor plans offer one bathroom as well. 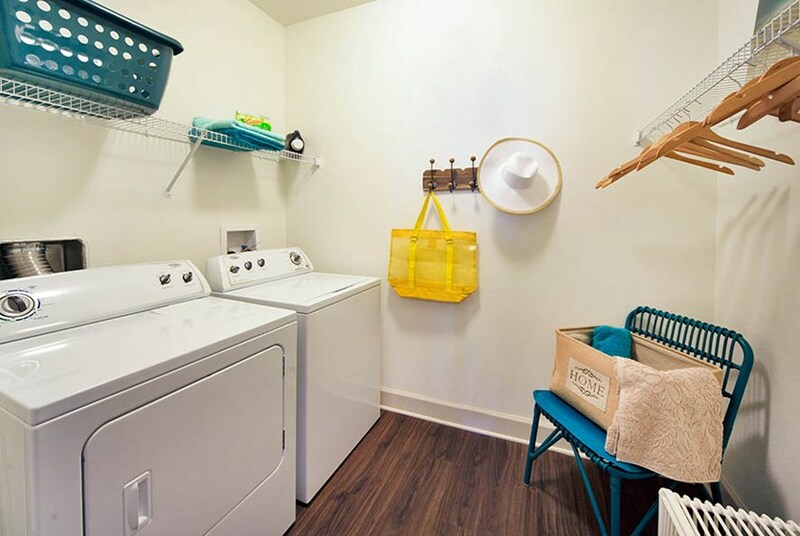 The square footage of the one bedroom floor plans ranges from a cozy 655 square feet to an extremely spacious 1,118 square feet. 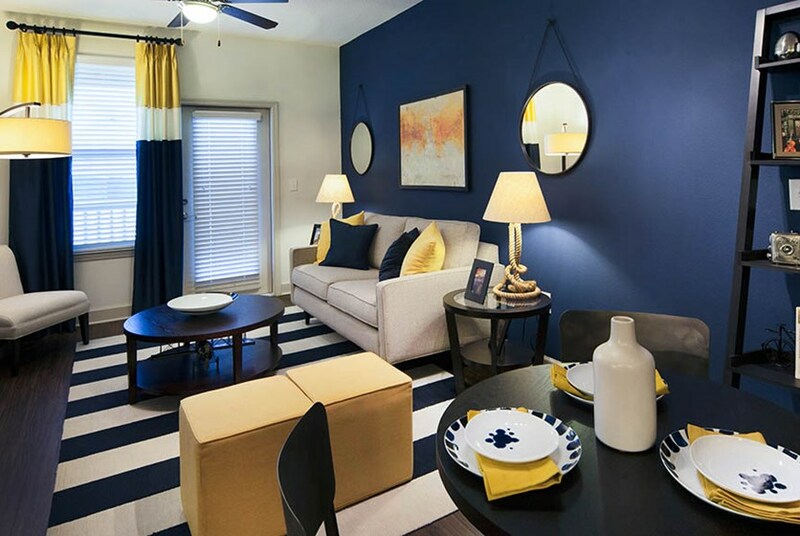 With this many options, you're sure to find a unique floorplan that is ideal for you and yours. 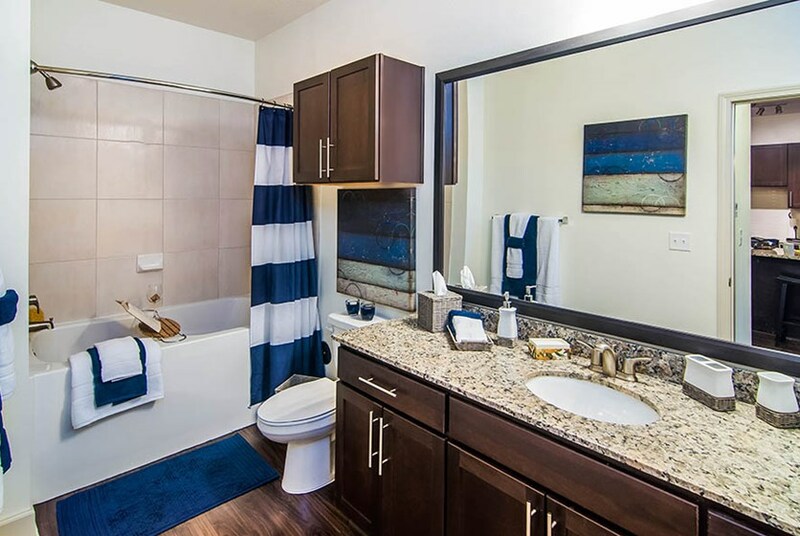 The two bedroom floor plans come equipped with either one or two baths depending on which floor plan you choose. 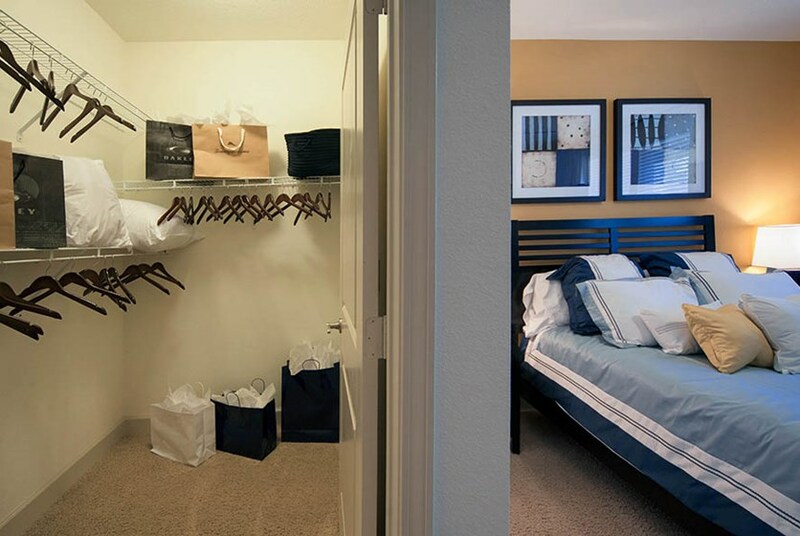 The two bedroom floor plans range in size from 1,028 square feet to 1,344 square feet. 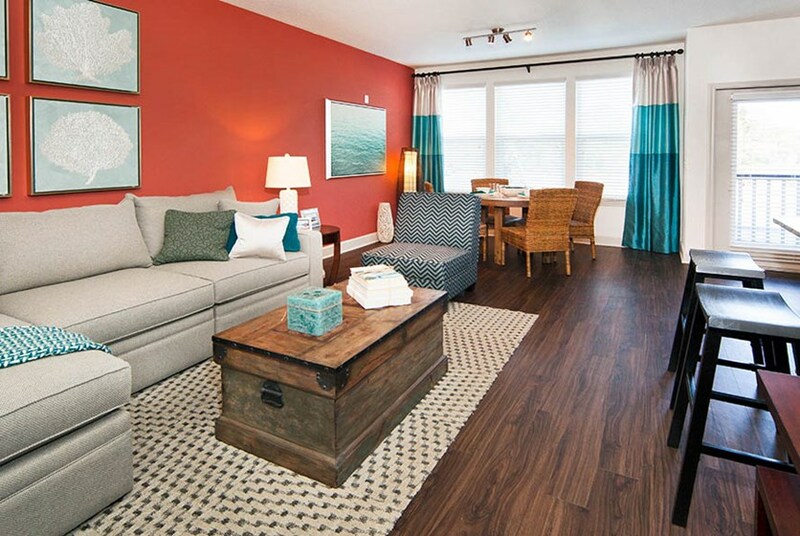 As for the three bedroom floor plans, there is only one. 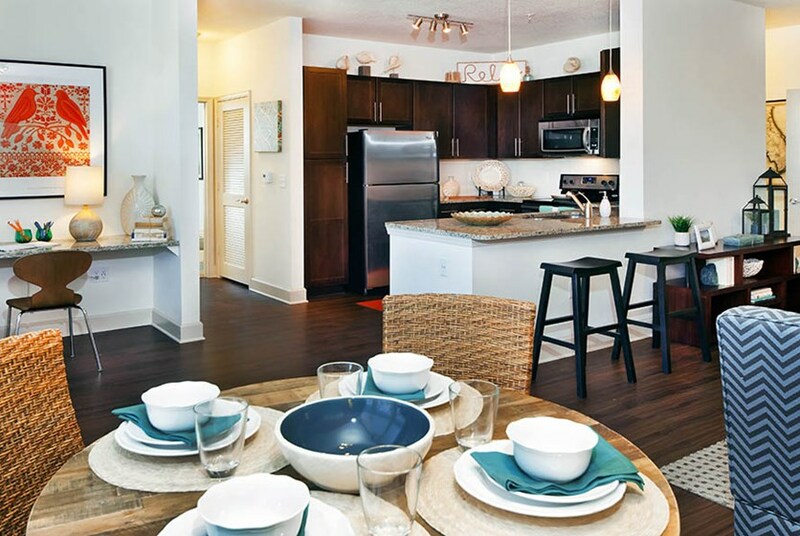 The square footage of the three bedroom floor plan is a whopping 1,376 square feet with spacious closets and a sizeable kitchen and living room. 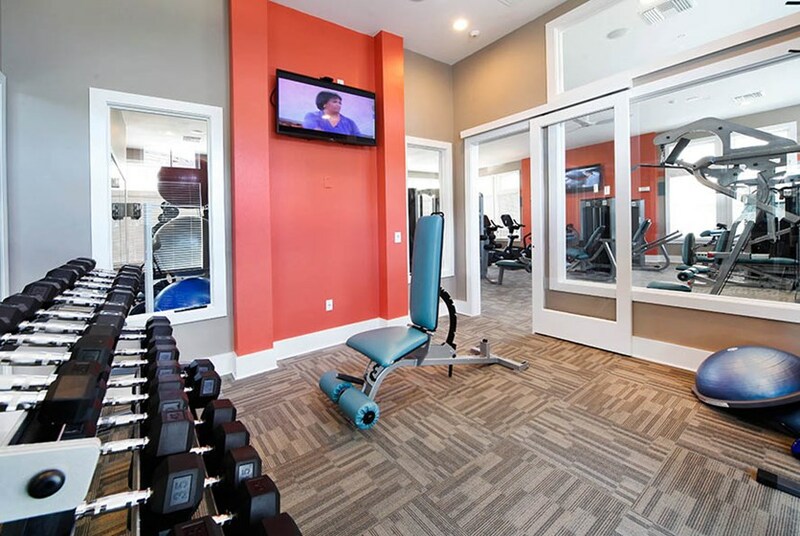 Community Amenities are always a big addition to the overall feel of a community. 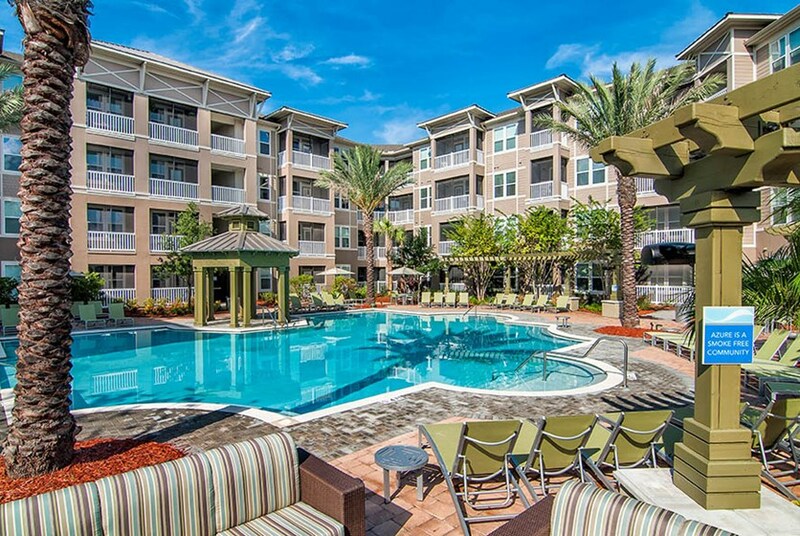 At Azure in Tampa you'll find nothing but state of the art amenities throughout the community as a whole. 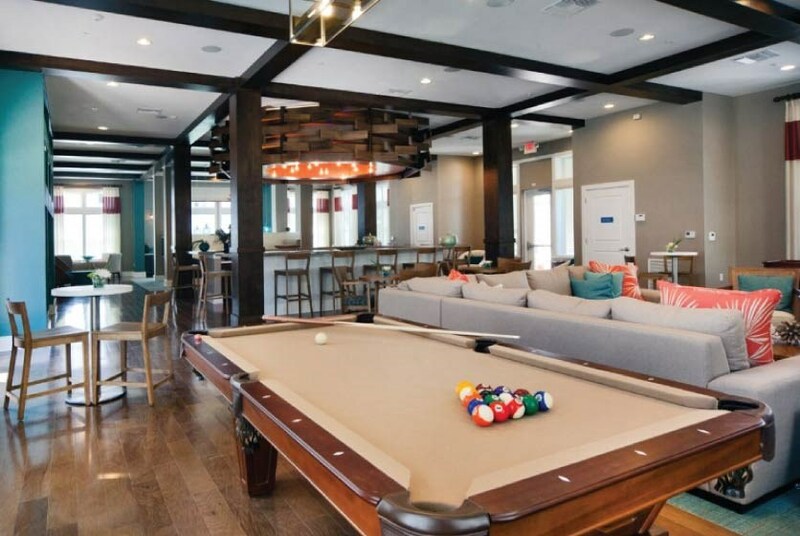 Including a pristine and resort-style pool, a sundeck where you can catch some rays while listening to a built-in stereo system, an outdoor kitchen with gas grill stations, a dog park for your furry best friend, and a car wash area. 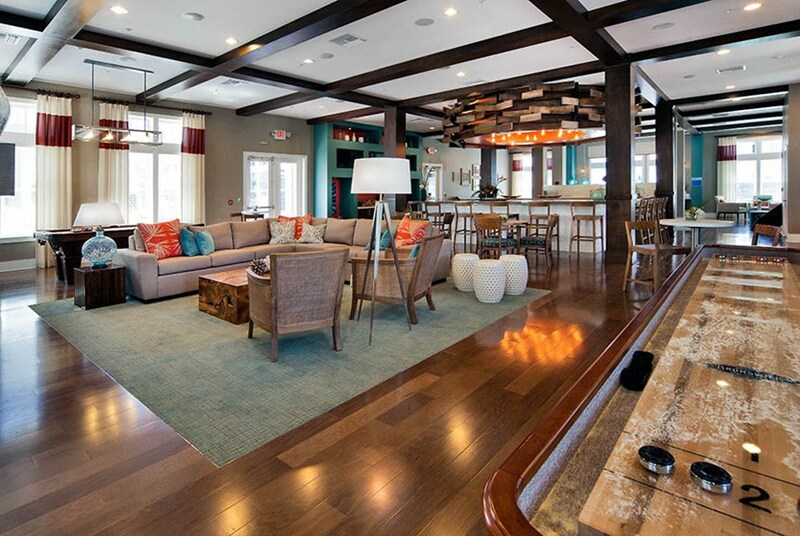 The Azure community in Tampa completely encompasses you in a high-end stylish and luxurious atmosphere. 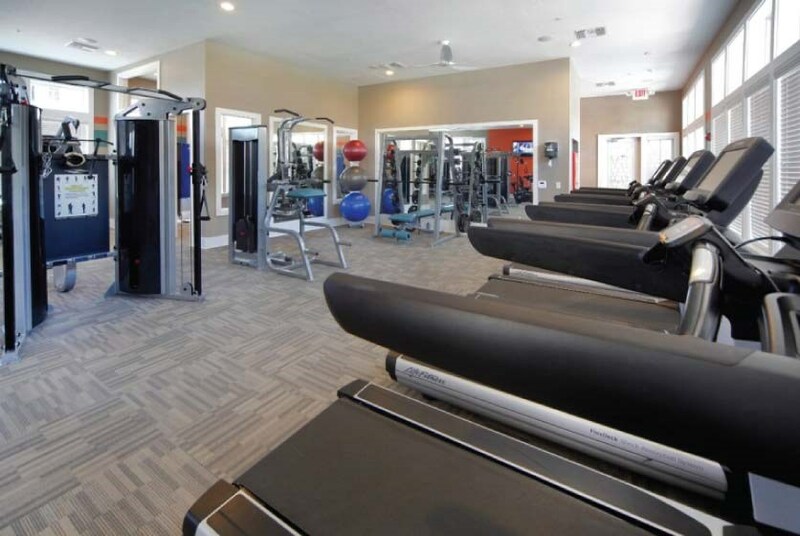 With a premium location and top of the line amenities that are consistently treated with immaculate upkeep you truly can't go wrong choosing this community as your new home. You'll find your friends and family may be envious of your new digs when they come to witness how luxurious your new community truly feels. 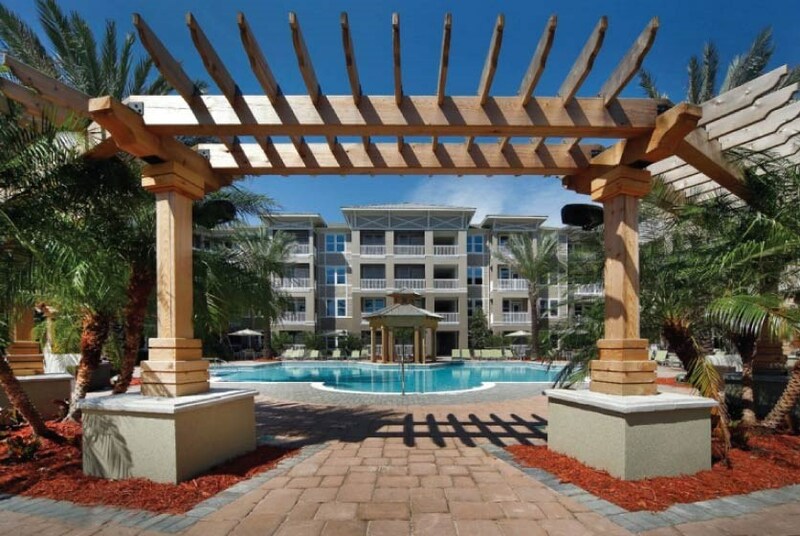 We've sent your message off to Azure Apartments. If you'd like to chat with the staff immediately, feel free to call them at (844) 216-4783. 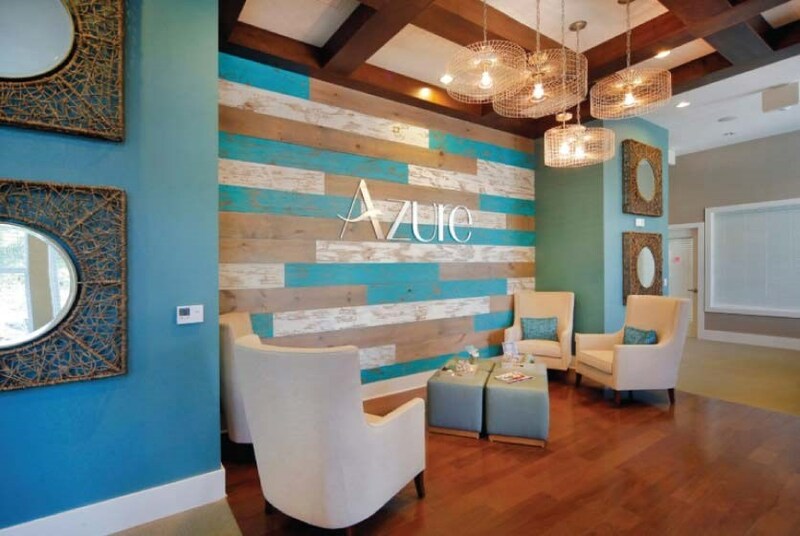 If you would like to chat with the Azure Apartments staff before your tour, you can call them at (844) 216-4783. We're checking availability for you now! Someone from the leasing team will contact you shortly. 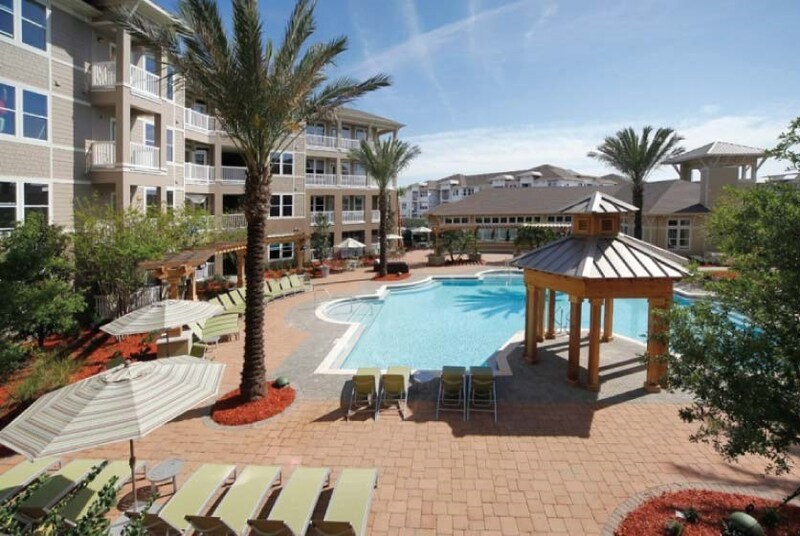 Meanwhile, please feel free to call Azure Apartments at (844) 216-4783.